As part of our study of ancient Rome, my World History students create Facebook projects for notable Romans, who did not have the luxury of social media and have no idea how to use it! We call it ROMEBOOK. This webpage includes the project guidelines, a sample Romebook on Cato the Elder, and a template for students to use when completing their own projects. 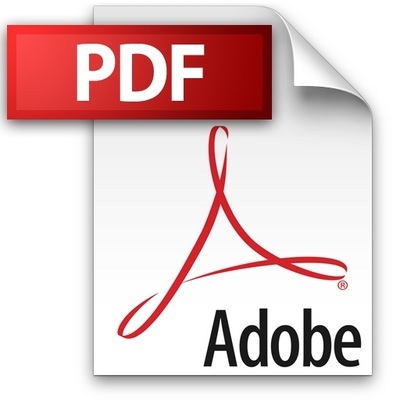 The guidelines for the Romebook project are available in both PDF and MS Word format. Click one of the links above to download these guidelines. 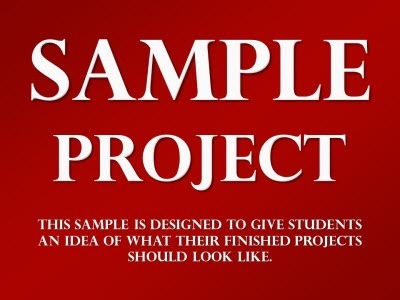 Click above to download the project template. 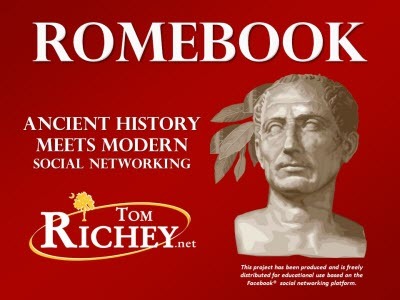 Click above to download my sample Romebook project on Cato the Elder. 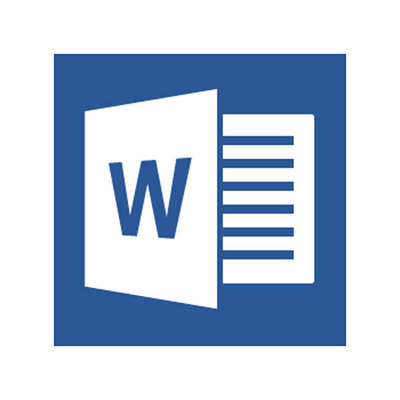 Students will submit their projects as an e-mail attachment sent to the e-mail address for their class section (found in the project guidelines). Projects are due before midnight on the due date listed (different for A day and B day sections).